Derby Museums need to raise £11,000 to purchase two portraits by Joseph Wright. The portraits are of the industrialist and land owner Francis Hurt and his wife Mary. Francis Hurt, was a key figure in the economic development of Derbyshire. 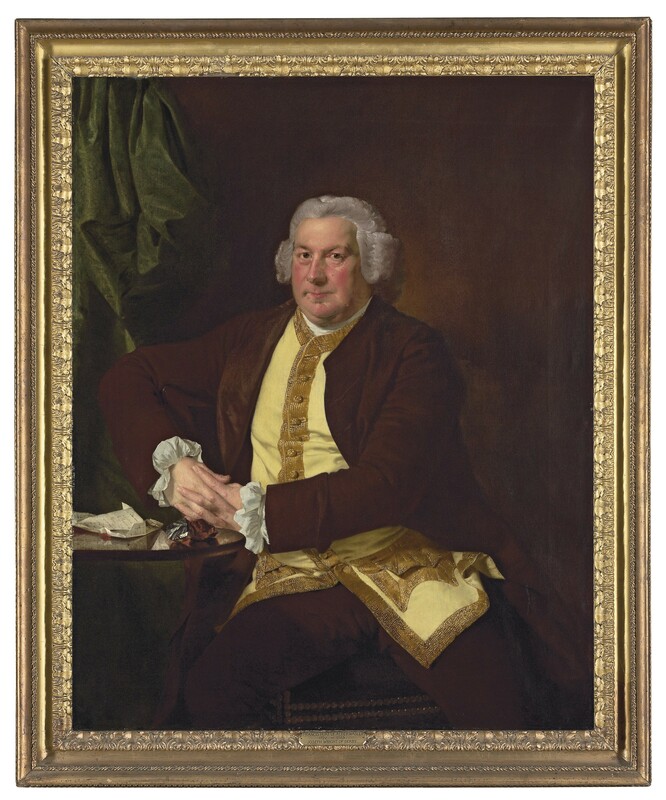 He was a wealthy landowner and industrialist who exploited the iron and lead on his land – in his portrait you can see he has a piece of galena, lead ore on the table. 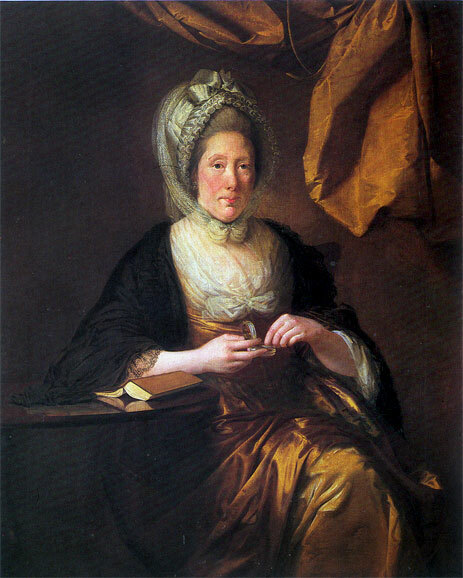 Their son Charles married Richard Arkwright’s daughter, cementing the bond between minerals and textiles, which underpins the inscription of the Derwent Valley Mills as a UNESCO World Heritage Site. Francis is on display at Derby Museum and Art Gallery, while Mary Hurt is currently on loan to Buxton Museum as part of the Enlightenment! Exhibition. She is painted with an opened book on the table and a snuff box in hand. The paintings are being offered to Derby Museums for £122,000. They have to raise the remaining £11,000 to secure the purchase by the end of March. For more details on their fundraising events and activities and info on how to donate, visit their website. Pingback: Richard Arkwright’s brandy boat | Enlightenment! Pingback: Help us fill the frame… by walking to Alderwasley! | Enlightenment!